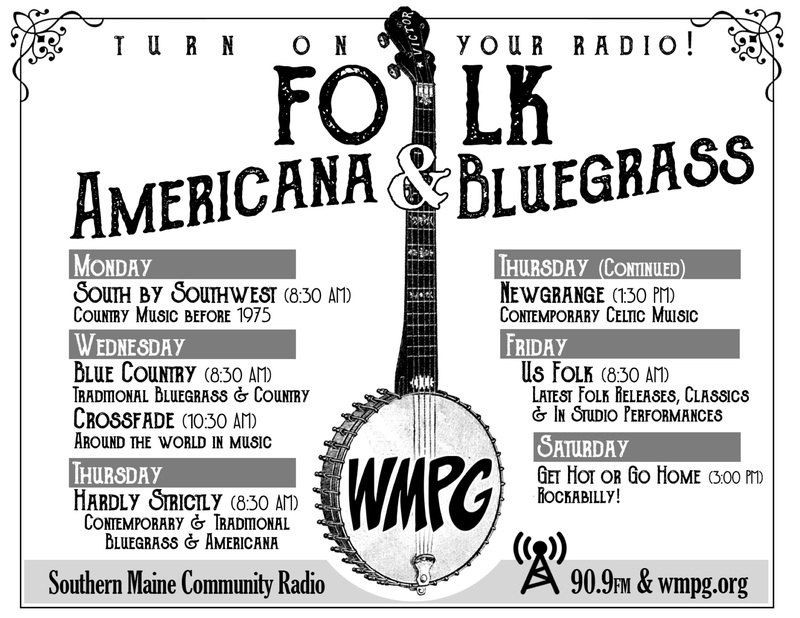 Nov 17-20th, and will include readers from WMPG! 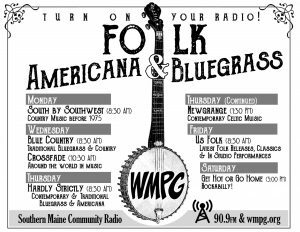 WMPG’ers include: Steve Hirshon, Paul Drinan, Dave Champlin, Connie Zhu, Jessica Lockhart, Sam Bullock, Buzz Poole, Jonathan Woodward, Fred Frawley, Logan Puck, and Jim Ward. 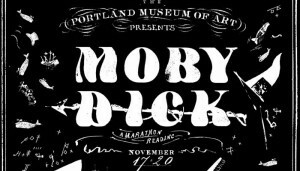 On Thursday, November 17, the PMA kicks off a four-day, marathon-style reading of Herman Melville’s masterpiece in the Bernard Osher Foundation Auditorium. The book will be read (and perhaps on some cases, performed!) aloud by curators, artists, fishermen and women, writers, students, business leaders, special guests, and more. 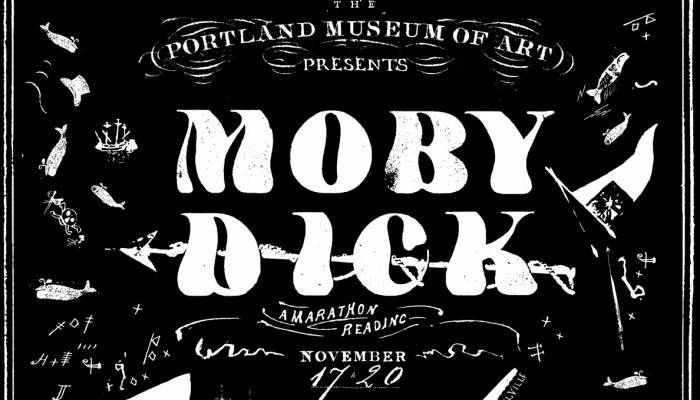 Everything from “Call me Ishmael” to the epilogue will happen on the stage at the PMA. Drop in and out any time you like, or stay for the whole thing. We set sail on this voyage with a ceremonial opening at 4 p.m. on Thursday, November 17. It continues all day Friday, Saturday, and Sunday, concluding with special activities, refreshments, and surprises. When you attend the reading, don’t forget to add your own voice by helping illustrate a copy of the novel in The Workshop! Friday, November 18, 12 p.m. to 8 p.m. with PMA 360: Whale of a Tale from 5 p.m. to 8 p.m.
Saturday, November 19, 11 a.m. to 5 p.m.
Sunday, November 20, 11 a.m. to 6 p.m.